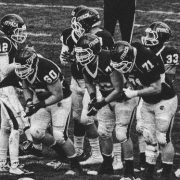 The recruiting process is primarily about building relationships between student-athletes and college coaches. These relationships are forged by communication between the two parties, and are often facilitated by a club staffer. However, more than likely, clubs are not handling this process efficiently. This can be attributed, in part, to not having the ability to access the vital information needed in these communications. It should be more efficient. Here’s how club staffers can ensure it is. 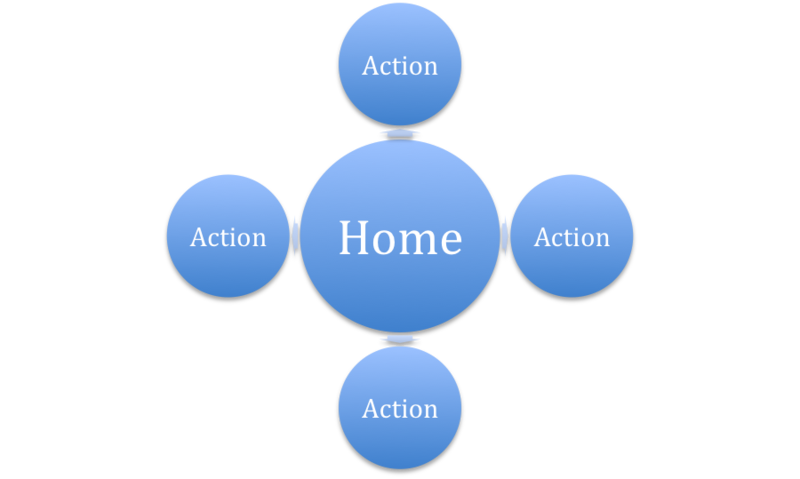 Many facets of our daily lives are reliant on centralized places from which to spur further action. Smart phones have home screens from which to navigate. Netflix has a menu from which to begin a viewing journey. Office networks have local drives to enable sharing with coworkers. These “bases” serve as hubs for activity and easy access. The reason they are now ubiquitous is simple: There is too much information, and people need an organized way to store, sort, and use it. A helpful metaphor is the process of consuming content on television. In the not-so-distant past, we had to manually scroll through all of the channels to arrive at our destination before any type of “guide” existed. While this sounds archaic (as does the cable TV model, amiright? ), at the time, there was a limited amount of content available. There is too much information, and people need an organized way to store, sort, and use it. That example was meant to prove this point: Any system predicated on multiple streams of information requires an organized way to access that data manageably. The recruiting process is one of those systems. This means that club sports organizations are no exception to this rule. 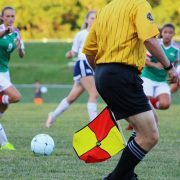 Communicating Qualifications: Student-athletes need to provide video and academic data which allow a coach to evaluate the prospect as a fit for the team and school on a baseline level. 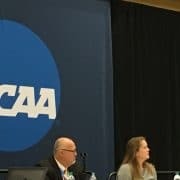 Communicating Personality: College coaches and student-athletes need to get to know each other, so it can be determined whether the family is a good cultural fit for the program. 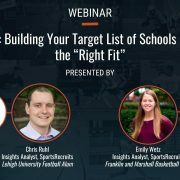 Communicating Best Fits: College coaches have specific needs by position, graduation year and more; while student-athletes need to find the right fit academically, athletically and socially. In any of these instances, clubs are expected to facilitate this communication. At its most basic level, this means (at least) having the ability to perform the tasks as listed. To do this, key information like player videos, player transcripts or family emails need to be accessible. Often, this needs to be readily available, since time is often the enemy of a player being recruited. What are clubs doing to centralize this data, making it accessible to those that need it anytime, anywhere? Too often, the answer is nothing. Clubs should provide their players with a solution for centralizing the recruiting-relevant information mentioned above. 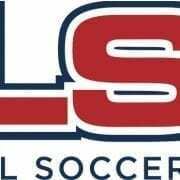 SportsRecruits for Clubs: SportsRecruits for Clubs is like having your entire club’s recruiting program in the palm of your hand, organized just the way you want it. 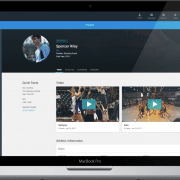 It allows student-athletes a foolproof way to store their most up-to-date information, including unlimited video storage, GPA and academic transcripts, club team information, key stats, and more. Each player’s info is attached to an “Athletic Profile,” so there is no need wrangle the information from all over the internet. It’s just there, automatically. Find out more here. Google Drive: This is a fairly simple option, and giving the necessary parties access to a drive in which to store their information is helpful. 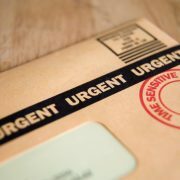 While this solution does have issues (organizationally and notifications, specifically), it does provide a baseline organizational tool that can save some time and unnecessary chatter. Cloud-Based Storage: Similar to a Google Drive folder, services offer ways in which to upload information to a centralized server (the mysterious “cloud” everyone loves mentioning) accessible by clubs and families. Third-Party Offerings: There are software companies now that offer multitudes of services to perform the role of central management for a club. They are worth looking into based on individual club situations and needs. The recruiting process is based on communication. 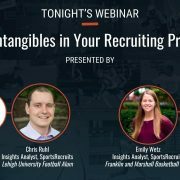 Clubs largely serve the role of faciliating this communication between college coaches and student-athletes, leveraging their contacts in the college community with their knowledge of individual prospects. In order to effectively serve this role, it would behoove clubs to create a centralized place from which to quickly and effectively access vital information.